Safety is important than anything when riding your. Learn how to protect yourself when riding your ATV. Tips for choosing safety gear and ensuring your machine is ready to ride. Helmets should fit snugly and securely fasten to your head. Make sure your helmet meets the latest Snell (smf.org/stds) or DOT (Department of Transportation) safety ratings. Your boots should fit over the ankle and have low heels. It’s also important to ensure your boots have good traction to prevent slipping as well shock absorption. Make sure your goggles have a good strap, and are scratch-free and shatter resistant. Sunglasses won’t do enough to protect your eyes from debris that comes at you from all angles. Goggles should be made from a hard-coated polycarbonate with a rating of z87.1 or V-8. Thick, sturdy layers will help protect your skin from scrapes, cuts and abrasions. Check your tires for leaks and pressure. Make sure tire pressure is equal on both sides of your machine. Shake to make sure your handlebars are secure and look for signs of leaks. 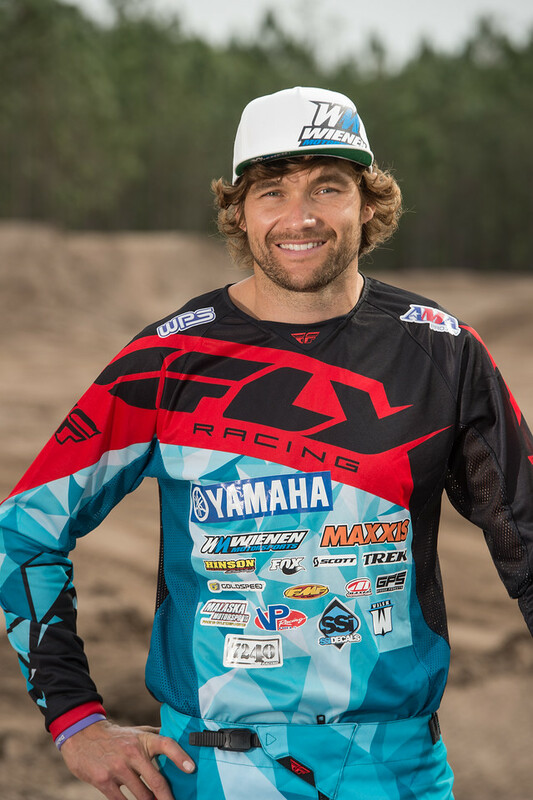 Wienen started riding quads with family and friends at an early age and is a top rider in ATV Motocross. Through the years, Wienen has earned roster spots under top competitor tents, placing and winning several races.